To Eat or not to Eat the Wedding Cake? This dilemma surely is not the biggest in your life but we urge you, the modern bride-to-be, to pause and think about it for a moment. 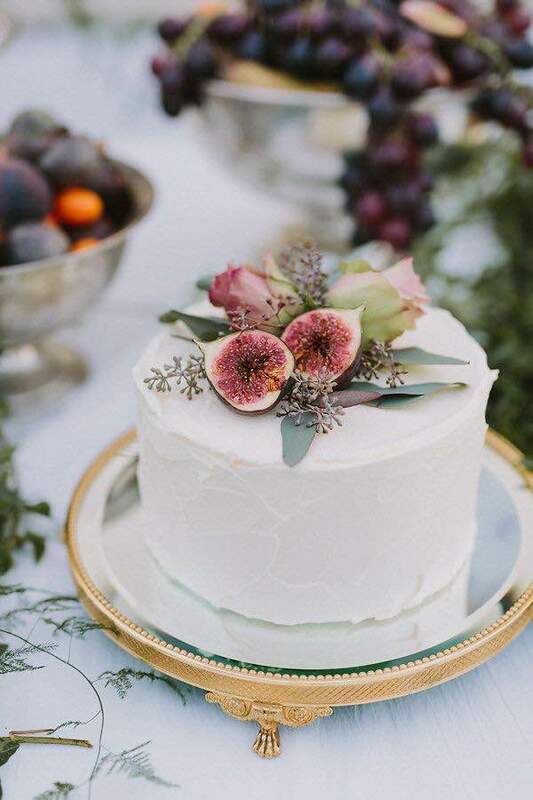 Try to think of it from the perspective of the guest: you look at the couple as they jointly hold the knife, cut a slice of cake and feed it to each other. The whole thing is happening together with one or more waiters standing next to them at all times (who -by the way- will end up being included in all the family photo albums). Then comes the raising of the glasses filled with champagne. I’m sure you’ve been in a couple of events where your glass was empty at this point. All this show is typically happening while everyone is waiting for the food, which contributes to the creation of the feeling in the guests that it is a bit unnecessary. Statistically speaking, most people would not miss this ritual. I personally have absolutely “no beef” with the Wedding Cakes or any type of cake. I remember myself always knowing what birthday cake I wish for, not only taste-wise but also how it should look like. 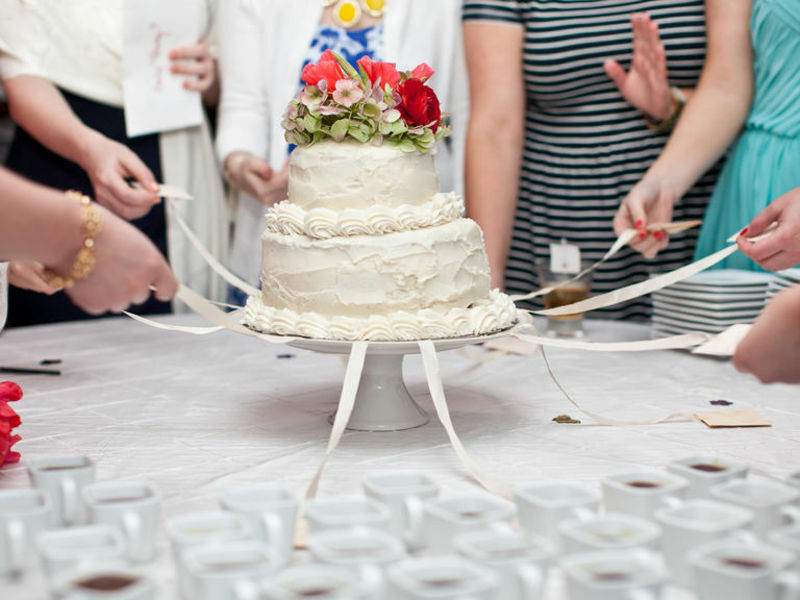 In my own wedding, we followed the wedding-cake cutting tradition with glory and honor. I am not even claiming that you should not do it. My argument is about how it should be executed with grace and how this moment can stay yours. To help you decide if you are, on this matter, an old-school traditionalist or if a more modern approach would be better for you, consider the following questions. If you have the answers ready and you don’t have to think about them, don’t dwell on it any longer, you Should cut the cake and you will enjoy doing it. In fact, not cutting the cake would be a sin. 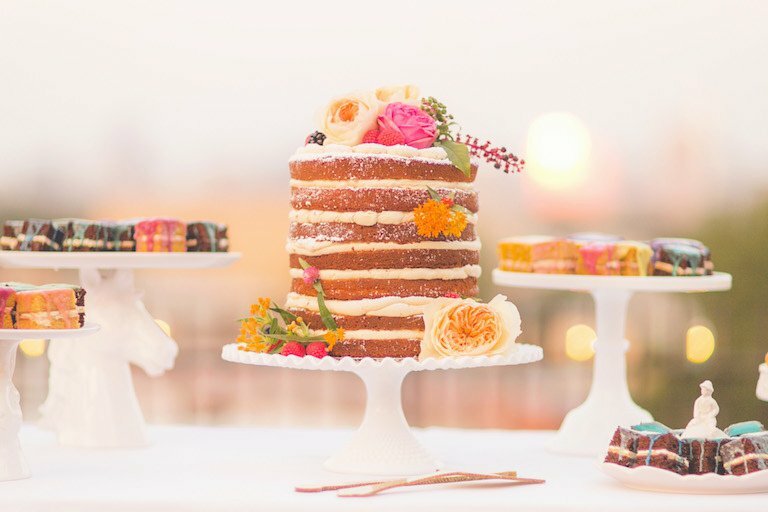 Do you have Pinterest pins with cakes? Do you enjoy being the center of attention or do you have fear of stage? If you decide to go through with it, make sure the waiter is not visible as one of the protagonists of the show. Also, be careful with the timing so that your guests don’t get tired and if there is a toast, plan for all the glasses to be filled with champagne. If you decide on an alternative approach, consider the following ideas. 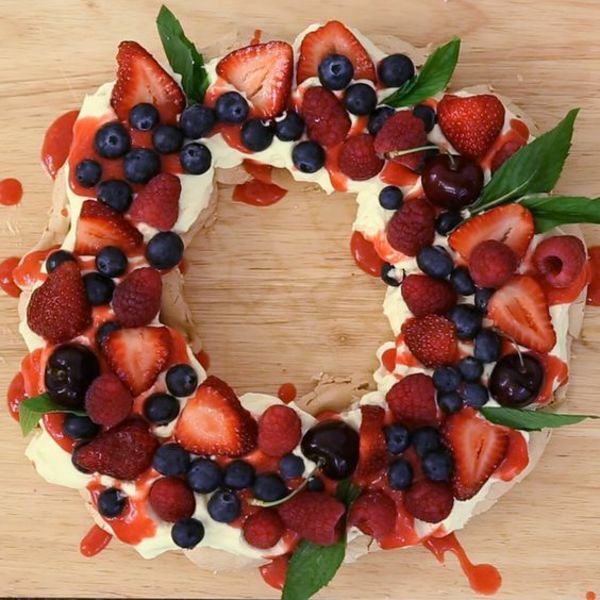 For a winter or Christmas wedding, a well presented Pavlova works well. 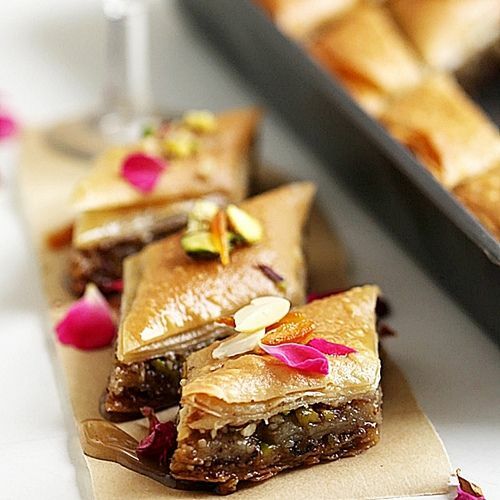 You can go with a family recipe like Grandma’s baklava served with ice-cream! 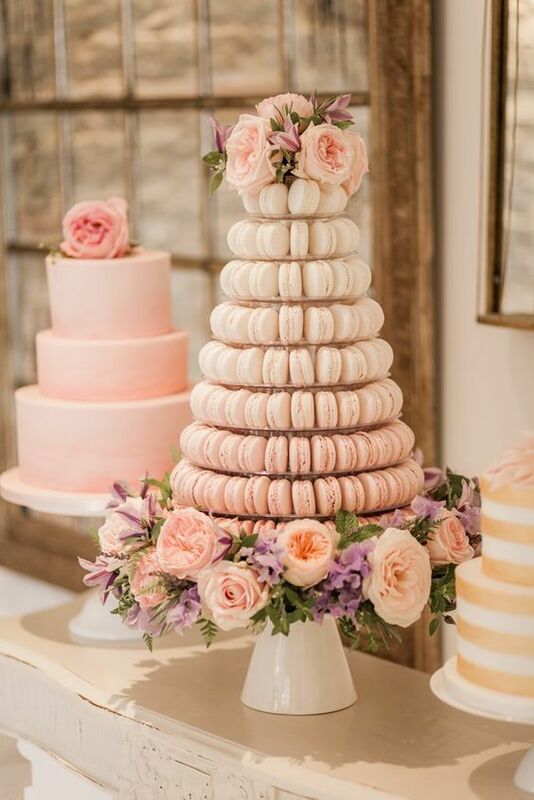 In a romantic-theme event, a wonderful macaron stand cake would make an impression. You can add the element of interactivity and surprise by trying the “Cake pull”! The single female friends of the bride take part in that. Charms attached to ribbons are hidden under the bottom layer of the wedding cake. Each of the girls select a ribbon and pull out their charm. Each charm has some sort of meaning! For example Common charms might include a Wishbone: You will have a wish come true, a Boot: You will travel, or even a Ring: the next to be married. For the indecisive ones, a buffet with a variety of sweets might just be the answer. Make sure you inform your guests about common allergenic ingredients your cake might include, like nuts or strawberries.